Sample craft & specialty beers from over 90 world-class breweries! A festival within a festival! 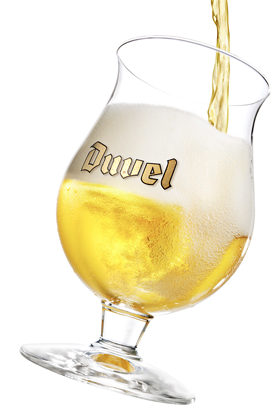 Once again, our Belgian Bier Festival, presented by Duvel, returns to Cleveland! It’s your chance to experience an array of authentic Belgian ales under one tent. The Belgian Bier Festival brings together a collection of blondes, dubbel, tripels, quads, lambics, gueuze, and more, direct from one of the most respected beer countries in the world. Belgium is home to some of the most sought-after beers in the world and regularly provides inspiration for America’s brewers. Experience the flavors of Belgian beer at the World Beer Festival and find a new favorite. Each beer served has its own story, brewing technique and profile. This is your chance to taste the some of the best Belgium has to offer. Order yours today, and get ready to travel around the world of beer. Get ready for the Belgian Bier Festival. Visit these pages and learn about Belgium from expert writing in All About Beer Magazine.